Many people associate farming with fresh air and a natural and healthy working environment. For the most part, this is true! However, farming is filled with respiratory hazards, a key hazard being Organic Dust Toxicity Syndrome – A condition which affects the lungs and is caused by prolonged exposure to large amounts of organic dust. Not only can farmers experience respiratory problems but your livestock can too! In addition to this, livestock can also experience abrasions from poorly prepared sawdust. At P.H. Winterton & Son however, we offer a solution, Agri-dust! 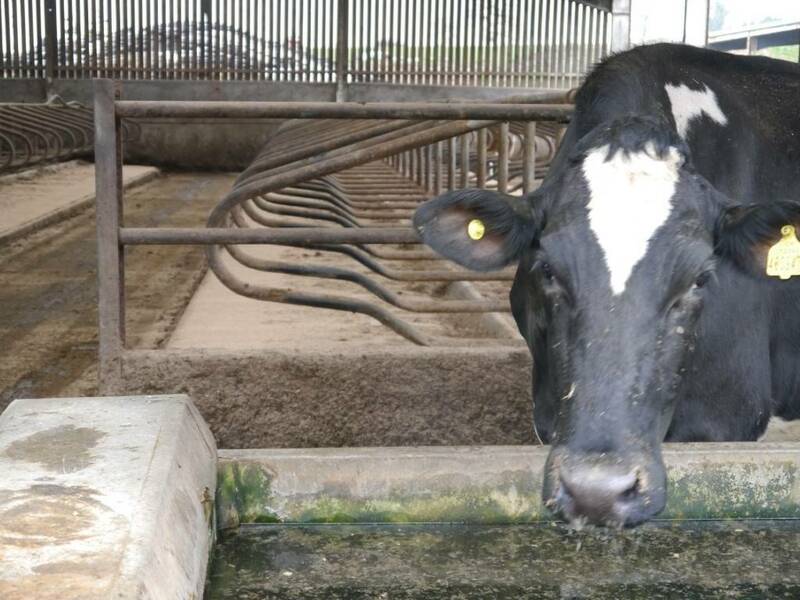 As a growing brand, today Agri-dust has become a unique product which is used regularly by dairy farmers for use within slurry systems all over the country. At P.H. Winteron & Son, we pride ourselves on supplying high quality agri-dust which is prepared in our unique processing factory from waste collections to ensure that every batch is of a consistent high standard and that it is well packaged to ensure longevity and optimum hygiene. Why Choose Agri-Dust From P.H. Winterton & Son? The Agri-dust grain size is screened to 3mm or less to minimise potential abrasions to the udders of cows or the legs of other animals. The unique bedding also ensures that no mastitis infections develop amongst your livestock. The dust also contains NO harmful substances such as MDF which can cause health problems in farmers and livestock. Our Agri-dust is also 100% kiln dried, making it highly absorbent. This means that the sawdust is not only perfect as animal bedding for creating a hygienic environment for your livestock but is also perfect for cleaning purposes. Our Agri-dust is available in pre packed 20-21kg bales for easy storage. Finally, Agri-dust can save you time as it is easy to dispense through spreaders. If you require a finer dust size for your livestock, we also offer a highly popular alternative, Agri-soft Dust. If you would like to purchase Agri-dust to use as animal bedding, poultry bedding, or equine bedding to use for cleaning purposes or for any other reason, please do not hesitate to contact us! A member of our team will be more than happy to help and advise you.